I had so many questions on Kong Kee on my IG feed, I just had to get this post out. 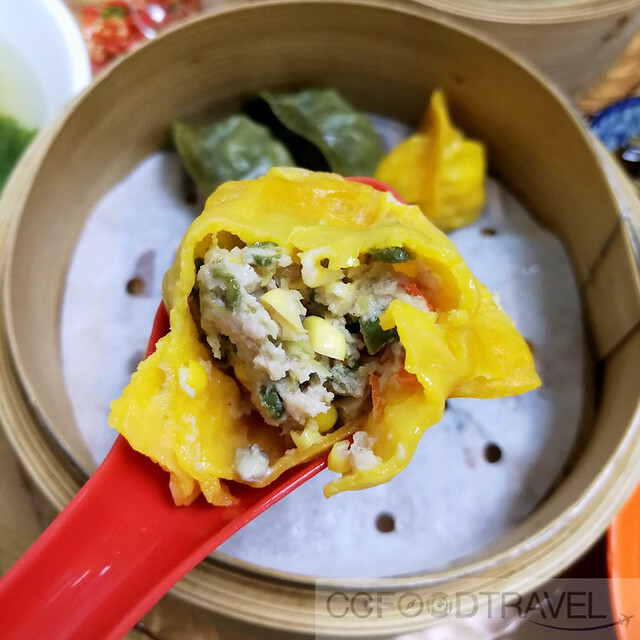 One of the best dumpling joints in KL I dare say. 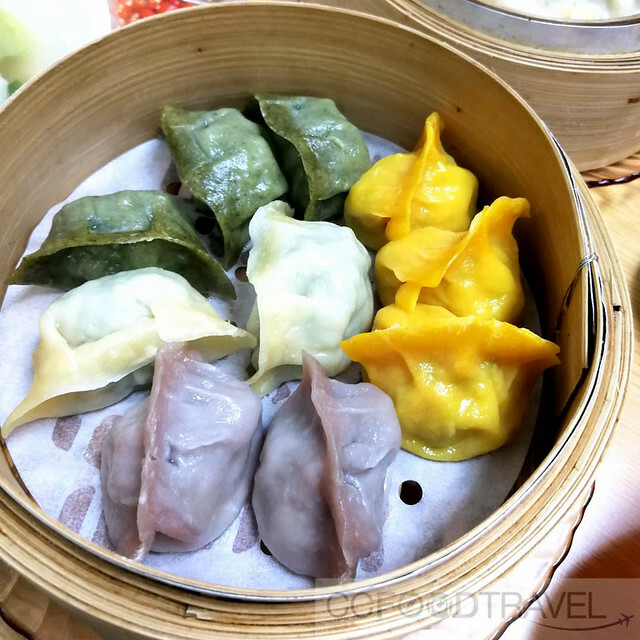 Kong Kee is our go to place for Xiao Long Bao, Jiaozi (Wor tip or Pot stickers), and also their famous homemade fishballs that’s served with noodles. 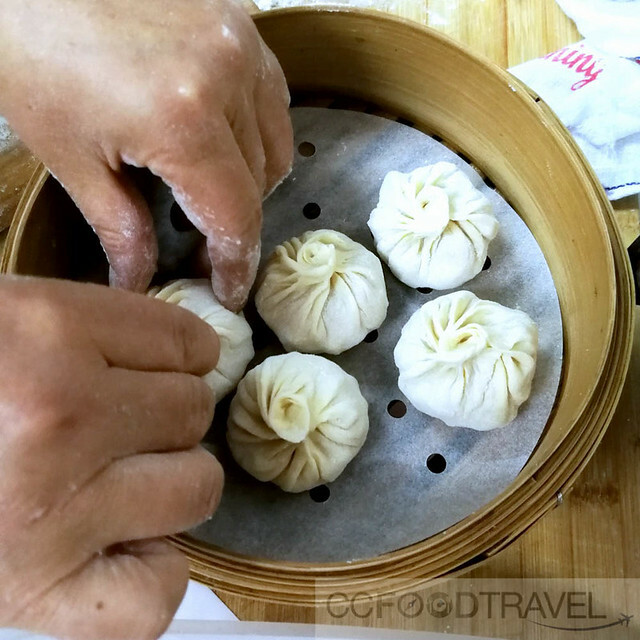 The Xiao Long Bao’s are super salty, but boy are they delicious. That squishing juice that shoots forth once you sink your teeth into the bouncy flesh is just phenomenal. 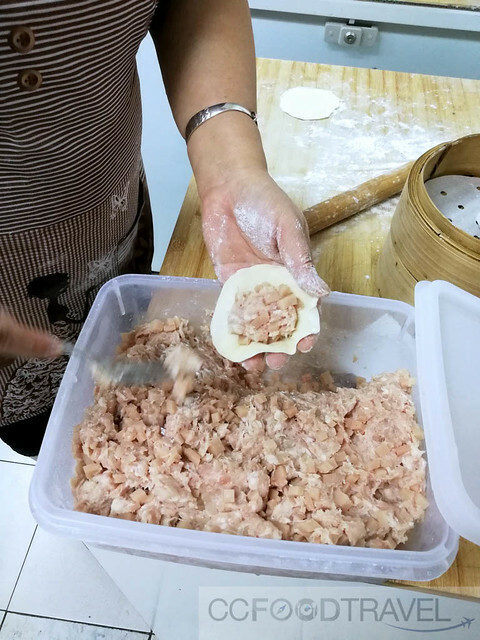 The minced pork center is dense and salty and packs a mean punch. Love it to death. 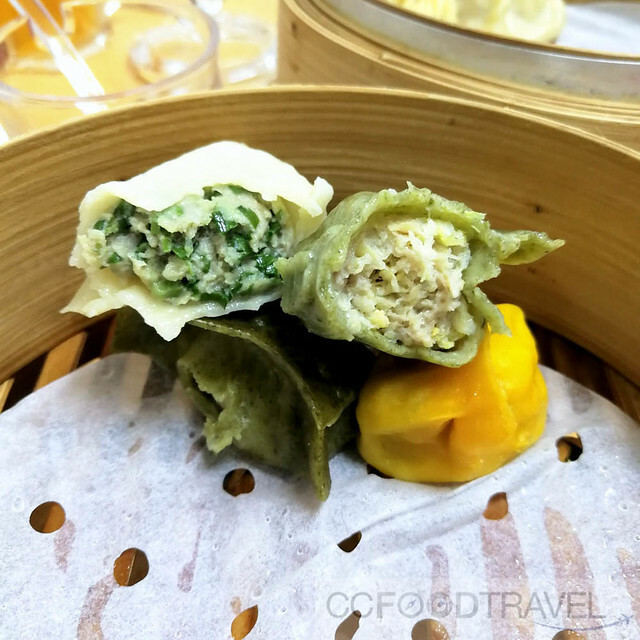 The Wor tips come in different colors with different stuffings – corn, chinese chives (kao choy), mui choy etc.. even the skin is made from either yam, pumpkin, spinach or just plain flour .. all conferring subtle, varying flavours, and believe me, they are all incredibly tasty. The raw julienned ginger they serve with the chinese vinegar is of the aged and decrepit persuasion. 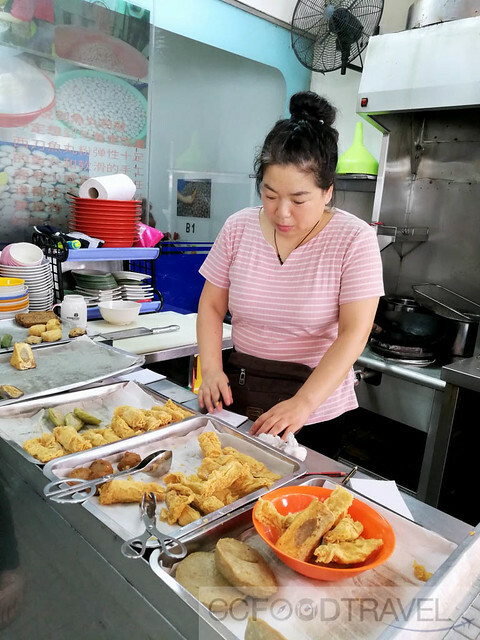 Hard, and with an evil sting – I actually prefer the younger bentong ginger sort. This one was bordering on bitter. 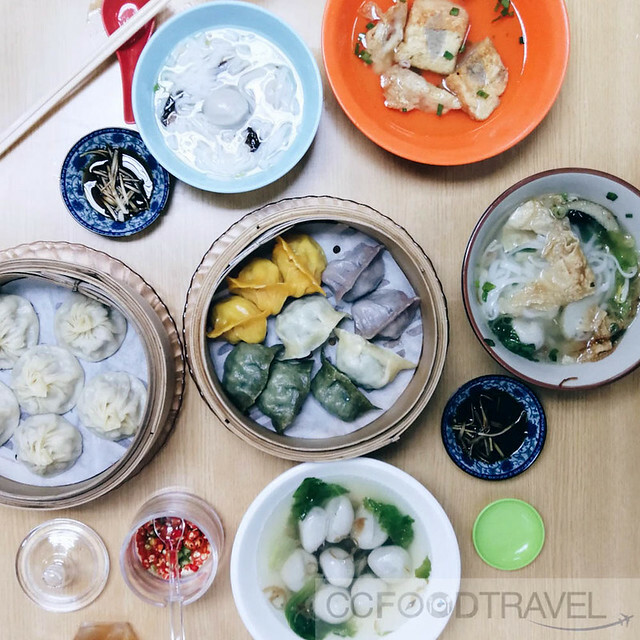 Wor Tip and Xio Long Bao are RM12 per tray. Great value for money. 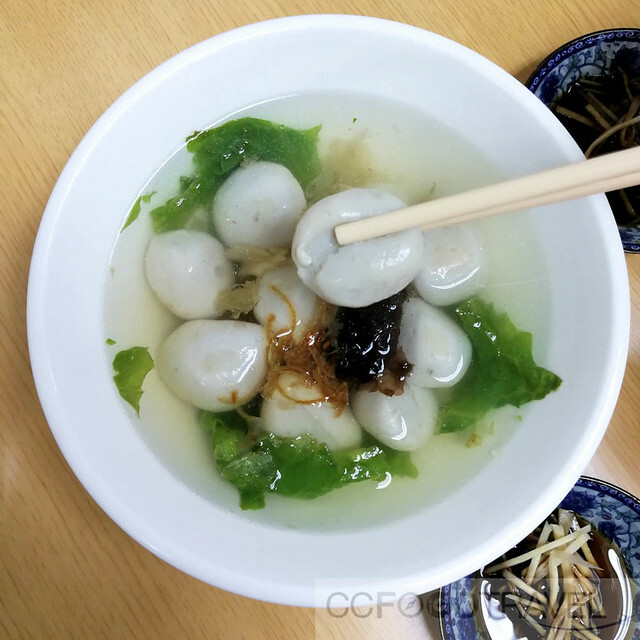 The fishball bowl (with noodles etc) is priced at RM10. Succulent and with a nice surprise inside. Definitely worth checking out. The dumplings are lit.